Posted in: FaceBook, Podcast, Progressive Tracks. Tagged: Bubblemath, Cantrip, Clearly Beloved, DJ Mike, KPTZ, Mike Pollack, ProgTracks, SeaProg, Tiny Orchestral Moments. 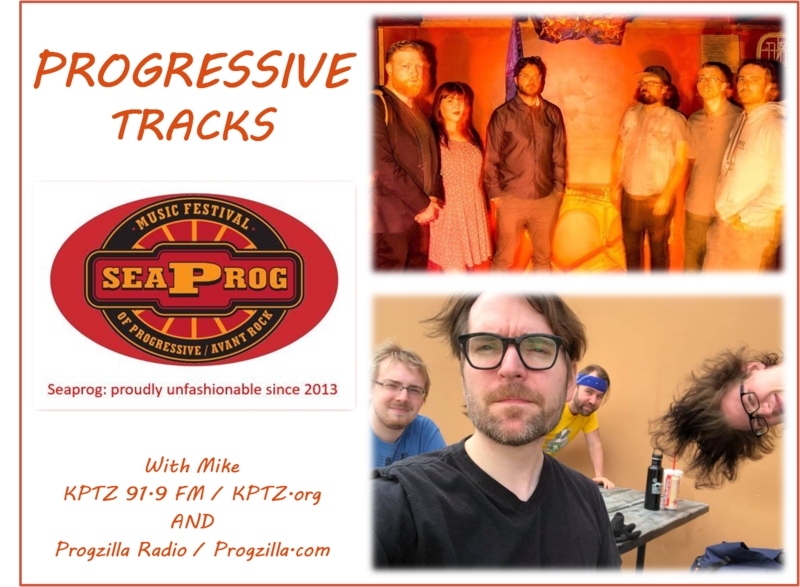 Progressive Tracks Show #263 (SeaProg Festival Preview #5), originally broadcast on Saturday, May 26, 2018, is now available to download or listen to anytime you desire. What does the week before SeaProg mean? It means The Progressive Tracks Show will feature FOUR more talented artists! And this is an eclectic bunch: One headliner, one surprise return appearance, and two special SeaProg band configurations add up to 90 minutes brimming with outstanding music and conversation. The preparation for SeaProg 2018 is nearly complete… so grab your old SeaProg t-shirt from the closet and your favorite beverage from the fridge, sit back, and prepare to be prepared. Hopefully I’ll see you at SeaProg! Posted in: FaceBook, Podcast, Progressive Tracks. 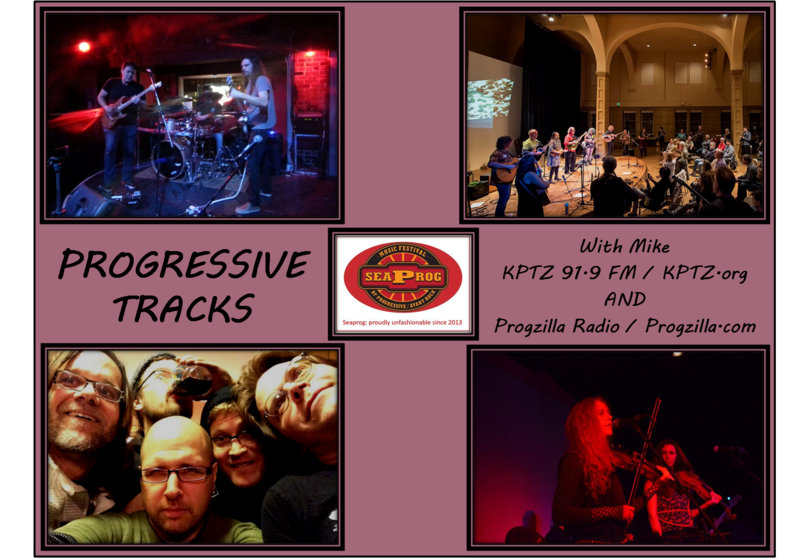 Tagged: DJ Mike, Inner Ear Brigade, KPTZ, Mike Pollack, ProgTracks, SeaProg, The Mercury Tree. 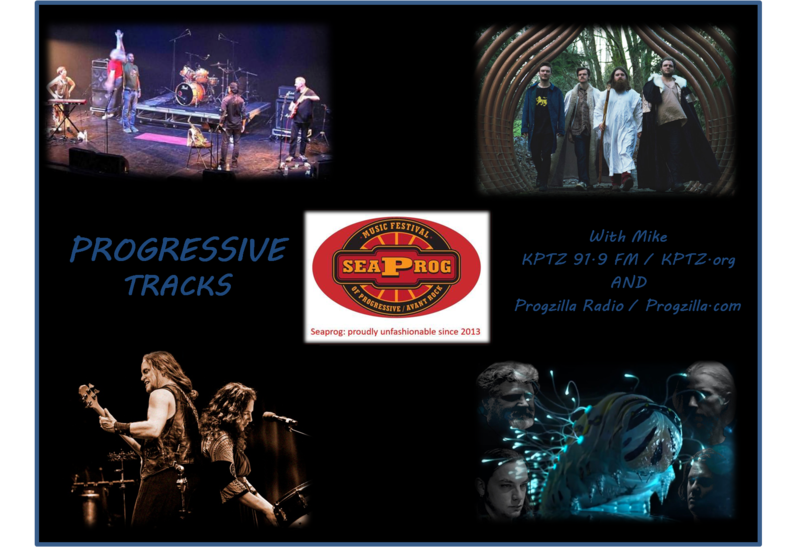 Progressive Tracks Show #261 (SeaProg Festival Preview #3), originally broadcast on Saturday, May 12, 2018, is now available to download or listen to anytime you desire. Another week… another show featuring two stellar main stage bands performing at the Seattle Festival of Avant and Progressive Rock (SeaProg) 2018.